SELLER MOTIVATED! LOWEST PRICED 4 BED ON FISHER! 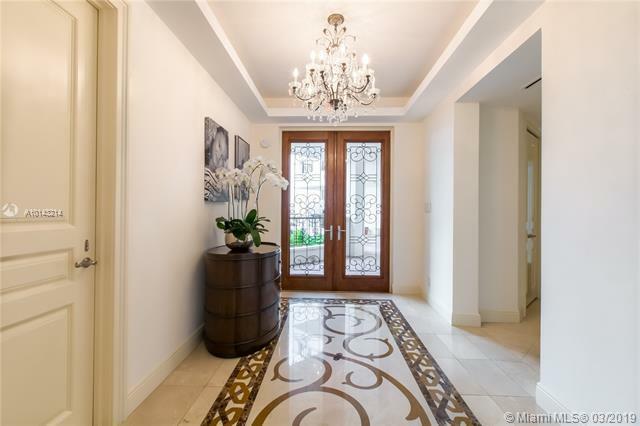 Superb 4 Bed, 4 Bath renovated condo that shows like a luxurious home in the sky. Panoramic city, ocean, and bay views. Impact sliding glass doors & windows. High-end Appliances. Million dollar total renovation! 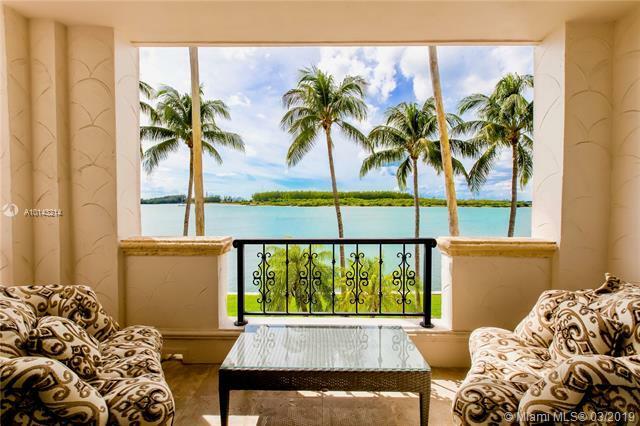 Fisher Island: 216 acres of private community with private beach with beach club, tennis, golf, and 7 restaurants. Exceptional security accessible by ferry & boat. 2-car garage parking spaces, storage unit.Equity membership purchase not required to own this unit. Listing courtesy of Aria Luxe Inc.